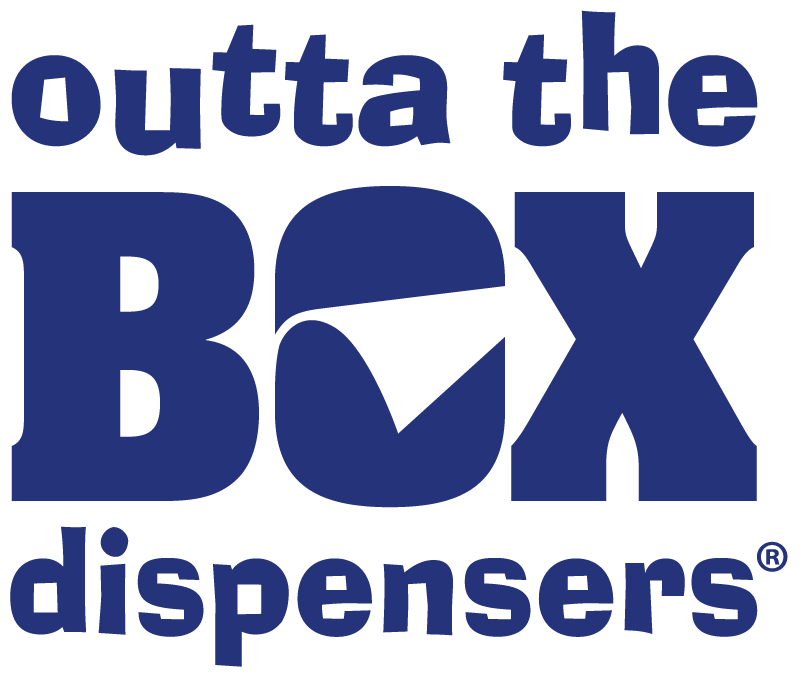 Outta the Box Dispensers, a point-of-sale and point-of-purchase coupon dispenser designer and distributor, celebrates their 20th anniversary! 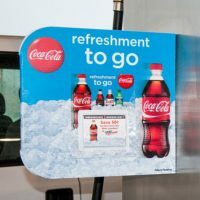 Located in Dayton, Ohio, Outta the Box provides at-shelf marketing solutions for a number of major food and beverage distributors across the United States, including Pepsi Cola, Johnsonville Sausage, Organic Girl, Earthbound Farm, and Land O’Frost. 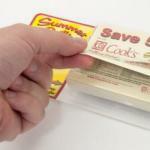 Outta the Box products include sweepstakes boxes, at-shelf coupon boxes, Pop’n Sell dispensers, Pumpsider™ – all of which feature full color messaging for added value. 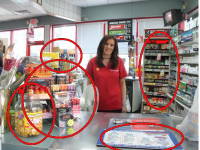 The company, which was incorporated in 1995, is focused on shopper marketing and has achieved a number of patents for their coupon and sweepstakes dispensers, as well as for The Pumpsider™, an advertising solution that helps brands capitalize on opportunities available at the pump. Their unique position in the marketplace has earned Outta the Box a spot on Inc. 5000’s list at #661. To learn more about other Outta the Box point of sale products, please email us at sales@outtathebox.com.